Xarelto - Is It Linked to Harmful Liver Injuries? Is Xarelto Potentially Linked to Increased Risk of Liver Injury? Health Canada recently completed a safety review of Xarelto, an anti-coagulant medication manufactured by Janssen Pharmaceuticals, a subsidiary of Johnson & Johnson. According to a Summary Safety Review, which was released on August 26, 2015, the department investigated the drug after two studies showed Xarelto was potentially connected to liver injury in 16 patients. The goal was to find out if the drug could increase risk of liver injury, however so far they don’t have a clear answer. Some of the reports failed to contain complete information. Due to ongoing concerns, Health Canada has asked healthcare professionals and patients to report any liver injury that could be linked to Xarelto. The FDA approved Xarelto in 2011 in order to help reduce the risk of blood clots in patients undergoing hip and knee replacement surgery. Later, it was approved to help decrease the risk of stroke in patients with non-valvular atrial fibrillation. Xarelto has been connected to an increased risk of gastrointestinal bleeding, which can lead to hospitalization and even death. 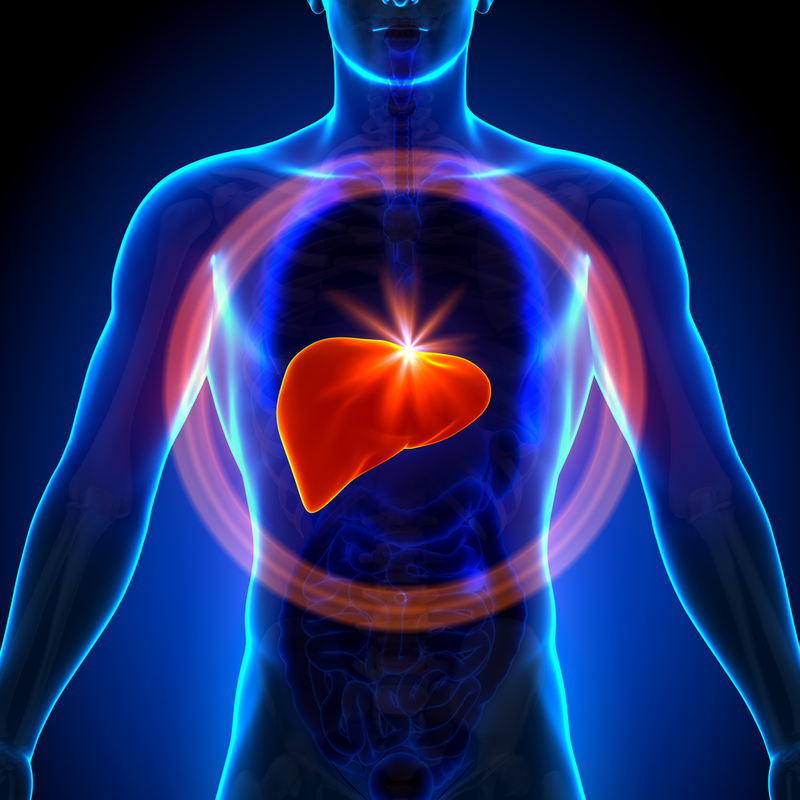 The second study, published in the Journal Hepatology, reported on 14 cases of liver injury linked to Xarelto. Researchers searched databases for similar cases, and discovered “a considerable number of additional hepatic [liver related] adverse events where rivaroxaban was reported as a suspected cause.” They recommended additional studies be done to determine the risks of liver injury associated with Xarelto, and told doctors to be aware for symptoms of liver disease in patients who are taking the drug. Health Canada stated that at the time of their investigation, the Canada Vigilance Program received 61 reports of liver-related adverse events in patients taking Xarelto. While further research of the cases didn’t reveal a clear cause-and-effect relationship linked to the drug, Health Canada noted that some of the reports contained only partial information. The department also researched international data from the World Health Organization (WHO), and discovered 431 cases of liver injury in patients taking Xarelto, with 23 of the patients only taking Xarelto, and no other medication.